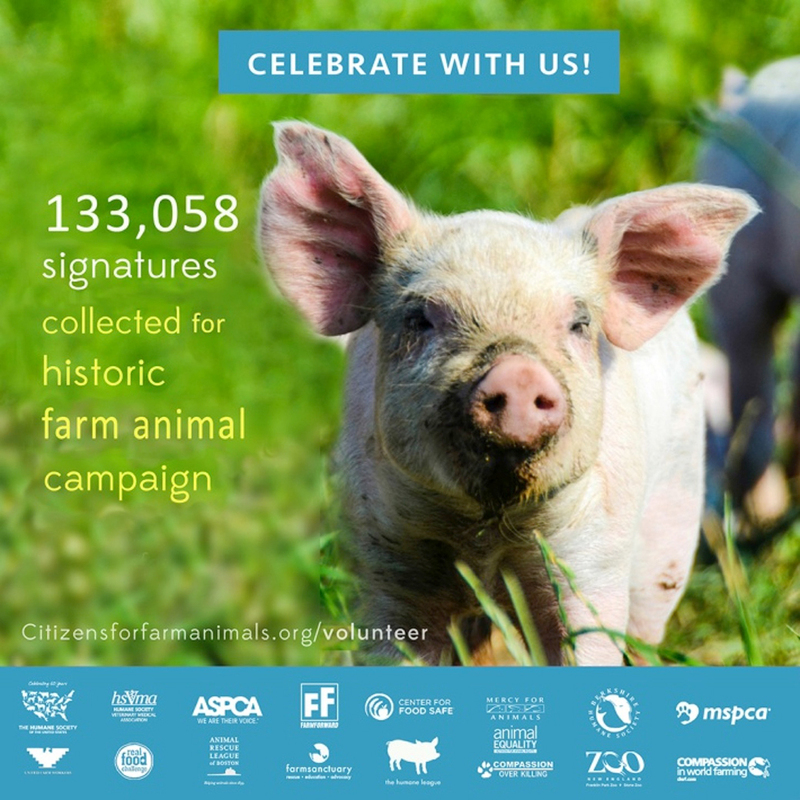 2015 brought the issue of farm animal welfare to the forefront in new ways, with companies, celebrities and a groundswell of concerned citizens vocally denouncing cruel but common practices on factory farms. Legislative initiatives, exposés and media stories also drew clear connections between inhumane factory farming practices and food safety lapses, human rights violations and climate change. The calls for a more compassionate food system are growing louder, and they are coming from all corners of society. 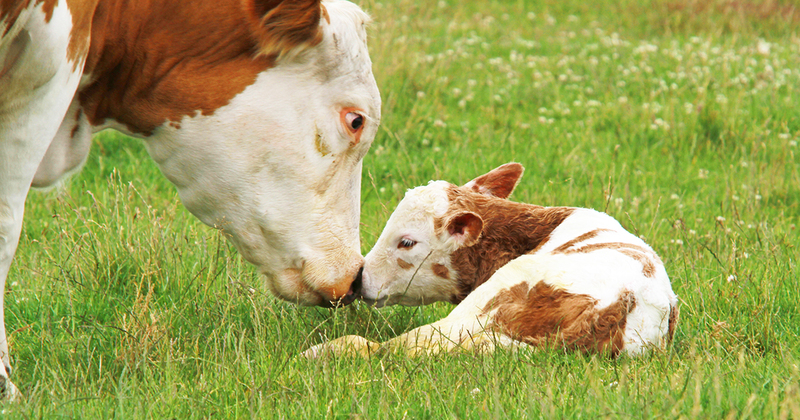 With a wave of momentum behind this issue, and the continued help of our dedicated supporters, we’re predicting some revolutionary changes for farm animals in 2016. As awareness grows about the inhumane practices often used to raise animals for food, companies are playing to the public’s desire to avoid animal cruelty by using a staggering array of terms on meat, egg and dairy packaging. Unfortunately, many claims like “natural” or “hormone-free” are undefined, unregulated or have no bearing on animal welfare when used on certain products. 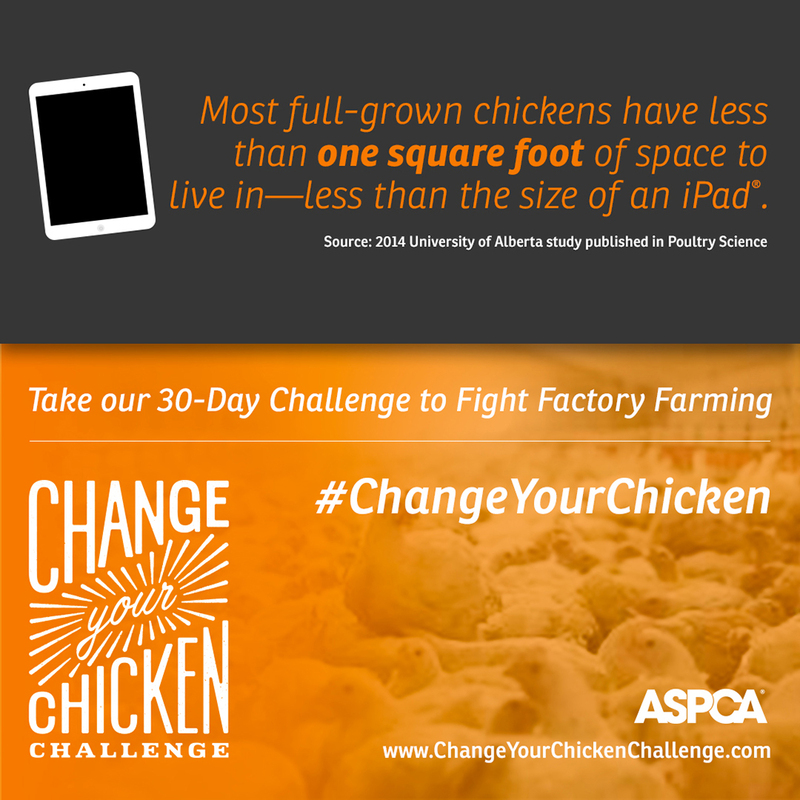 In 2015 the ASPCA launched the Change Your Chicken Challenge to help consumers connect to and demand poultry products bearing trustworthy certifications that have meaningful animal welfare standards and require independent, on-farm audits. It was a great success, with more than 20,000 of our supporters taking the challenge to purchase only higher-welfare-certified animal products for 30 days. In 2016, we expect to see more and more responsible companies and concerned consumers embrace these certifications as a way to gain real assurances about farm animal treatment, and we’ll be there to help them. More resources are being created to meet this growing demand for welfare certifications, like Buying Poultry, a website that helps consumers find higher-welfare poultry products available near them. Check out our label guide to figure out which certifications to look for and stay tuned for more resources from the ASPCA in 2016. Most people are disgusted by the idea of immobilizing an animal for her entire life, and yet that is the sickening reality for hundreds of millions of animals raised for food. Industrial farms house mother pigs, egg-laying hens and veal calves in cages so small they can’t turn around or extend their limbs, causing immense suffering and even food safety risks. There is good news: Citizens are demanding an end to this practice and supply chains and state regulations are shifting in response. In the past decade, nearly 100 major food retailers have adopted policies to phase out confinement practices. Nine states have banned the use of gestation crates (used for pregnant and nursing pigs), eight states ban veal crates, and five states ban battery cages (used for egg-laying hens). The ASPCA is a leading partner in a Massachusetts-based coalition putting a measure on the November 2016 ballot that would ensure that products from these cruel confinement systems aren’t produced or sold in the Commonwealth. We expect that Massachusetts residents will vote overwhelmingly for common sense and common decency in 2016, striking a major blow to cages. In 2012 the ASPCA launched Truth About Chicken to raise awareness about the little-known conditions endured by the nearly 9 billion chickens raised for meat annually in the U.S. Through selective breeding, most of today’s chickens grow to be four times bigger than their recent ancestors. Their bodies struggle to support the unnatural weight, causing lameness, disease and open sores from constant exposure to their own wet waste. Crowded into fully enclosed, football field-sized sheds by the tens of thousands, most chickens have almost no room to move or engage in natural behaviors, exacerbating their growth-related problems. Not only is this inhumane, it poses potential food safety risks. After recent years of increased outbreaks of foodborne illnesses and exposés revealing the consequences of these living conditions and growth rates, companies including Aramark, Nestlé and General Mills are making commitments to address fast growth in their supply chains. We expect to see more companies follow suit in 2016 and are looking forward to working with them to adopt more animal-friendly food sourcing policies. We’d like to thank our passionate supporters for making these exciting changes possible. Kick off the new year with a resolution to be part of this movement: Share this post with three friends and ask them to sign up for the Change Your Chicken challenge today!